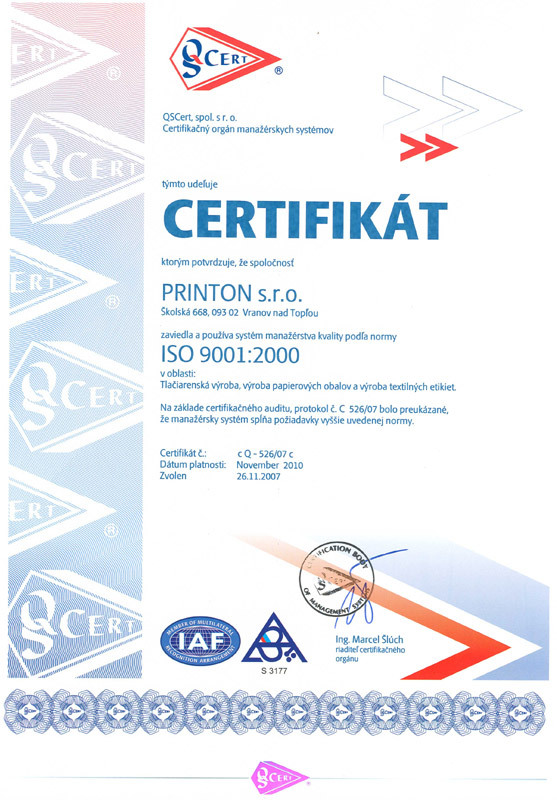 Printon was established in 1991 as a Consortium of Entrepreneurs. In 1993 it became a Public Company, and in 2004, a Limited Liability Company (Ltd.). 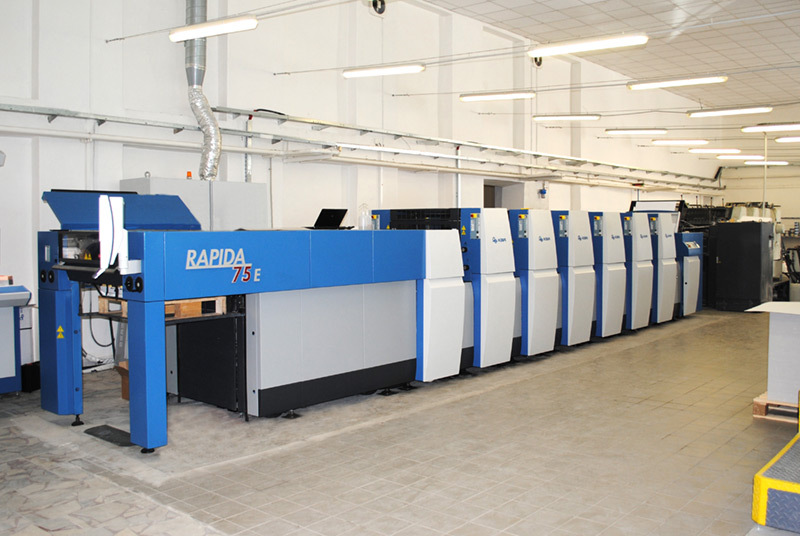 Since the establishment, the company has been focusing its activities on production of polygraphic products, textile labels , paper labels , paper inserts and boxes. 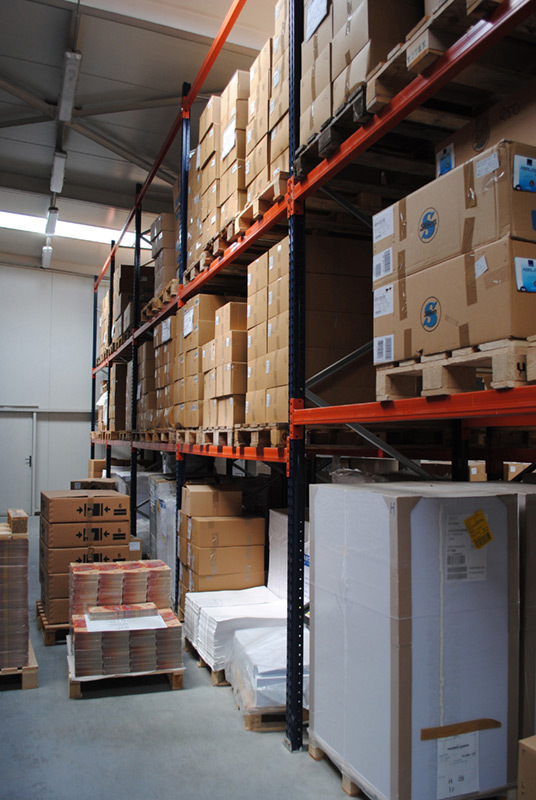 The main company philosophy is to provide customers with complex services in packing and labeling final products. 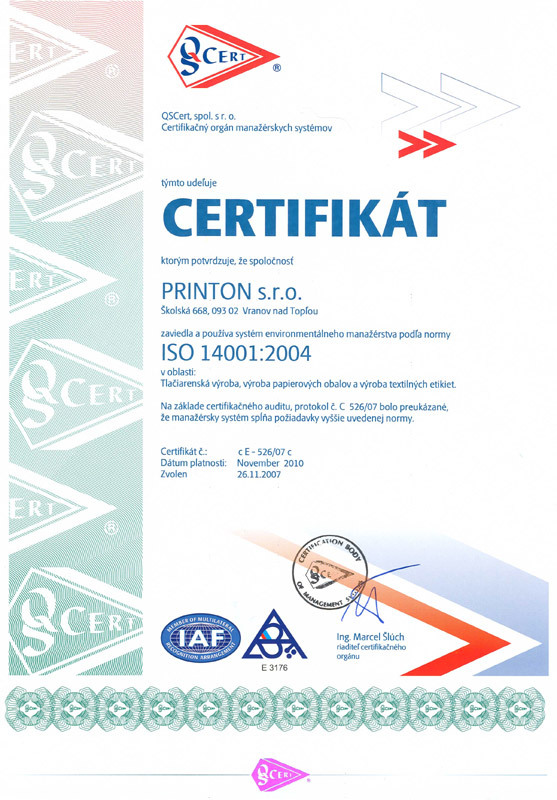 The core clients of Printon are manufacturers of shoes, textiles, lingerie, food, beverages, and other industrial products. 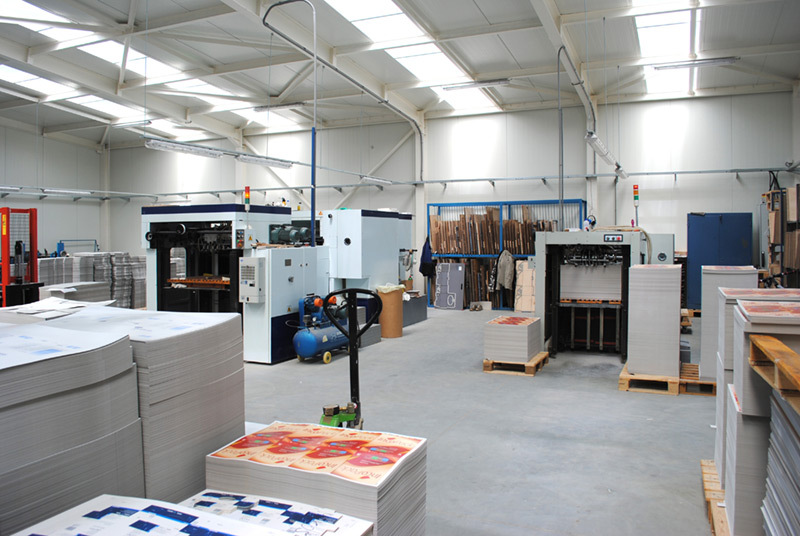 This portfolio range ensures the company’s position, and in times of recession the company remains intact in terms of operations and growth. On a personal level, the main strength lies in highly trained and skilled workers who are dedicated to the delivery of quality products. 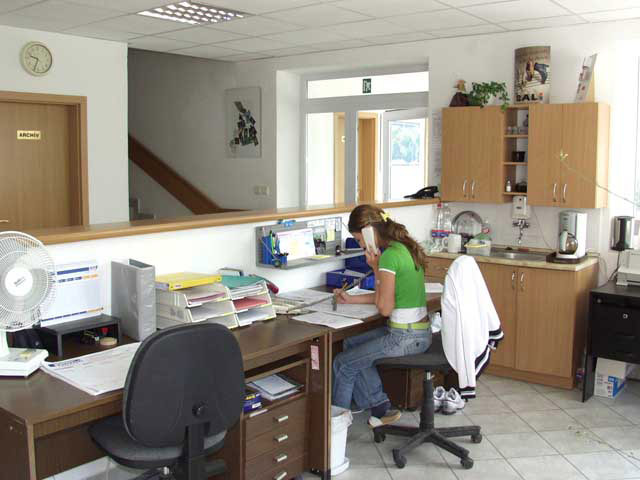 Currently the company employs 28 people, and has operated in its own facility with area of approximately 3000m2 since 2004. 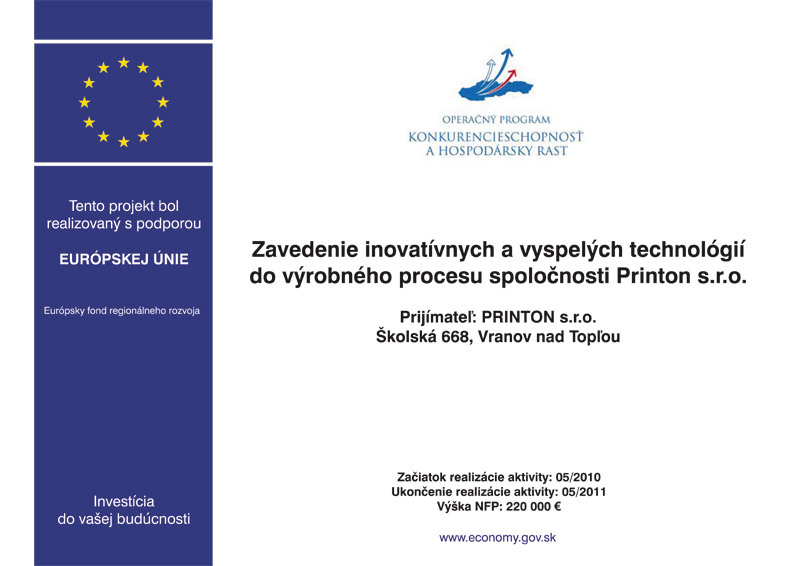 The introduction of innovative and advanced technologies in the production process of Printon Ltd.